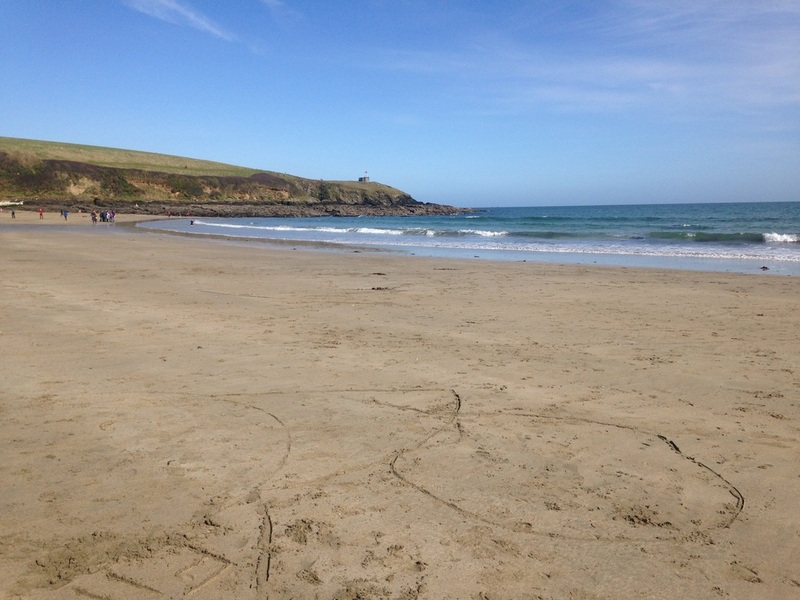 Porthscatho is a small fishing village located on the Roseland Peninsula, a beautiful stretch of coast with many secluded sandy bays and small unspoilt seaside villages. Launching is possible from the easterly facing sandy beach at the bottom of the town and from within the small harbour. 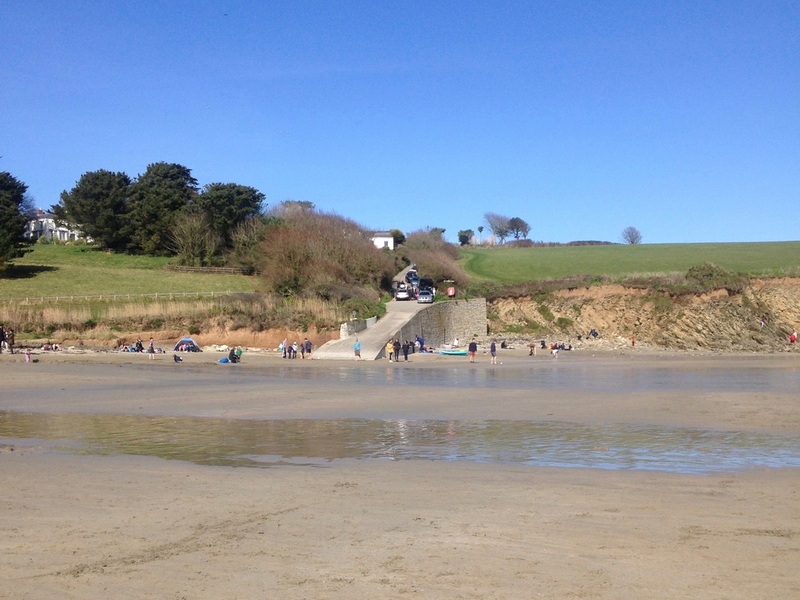 If the swell is low it is also possible to launch at Porthcurnick Beach just north of Portscatho village, if parking is available on the lane leading down to the sandy beach. Clean ground predominates off Portscatho although patches of reef and broken ground can be found further offshore. Shallow rocky ground can be found around the harbour. Parking: Parking within the village is limited. Around 15 spaces are located in the village square approximately 100m from the launch site. Some spaces can be found on the steep hill leading down into the village. An early launch would be required to secure a parking spot. A launch from Porthcurnick beach is an easier option. 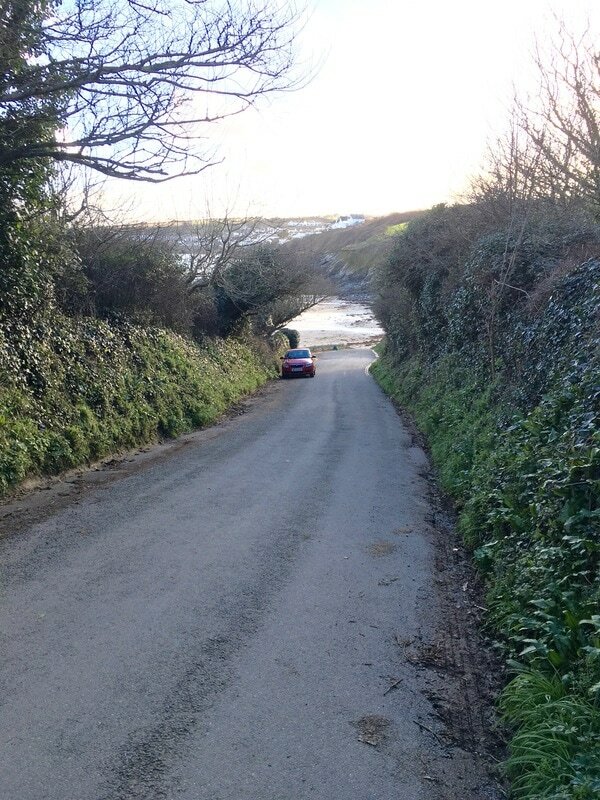 Road-side parking is available on the lane down to the beach but gets very busy in the summer.